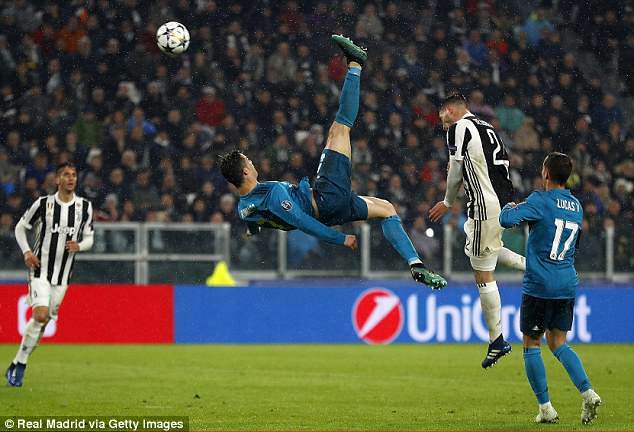 Rio Ferdinand hailed Cristiano Ronaldo‘s greatness after the Real Madrid superstar netted twice including a stunning overhead kick in Los Blancos‘ 3-0 win at Juventus. Ronaldo opened the scoring after just three minutes when he stabbed home from Isco’s pass before producing one of the greatest Champions League strikes of all time for his and Madrid’s second. The 33-year-old steadied himself to meet Dani Carjaval’s cross before executing a textbook overhead kick past Gianluigi Buffon in the Juventus goal. 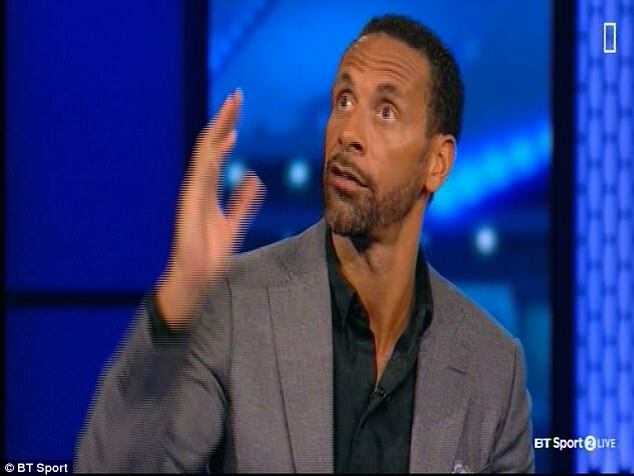 And Ferdinand lavished his former Manchester United team-mate with praise on BT Sport after the match, calling Ronaldo’s goal ‘a joke’. ‘He’s in a relentless pursuit of greatness and produces a moment of brilliance,’ Ferdinand said. ‘To see one of the greatest if not the greatest player on the planet produce a movement like this. Look how high he is off the floor? He’s a joke. 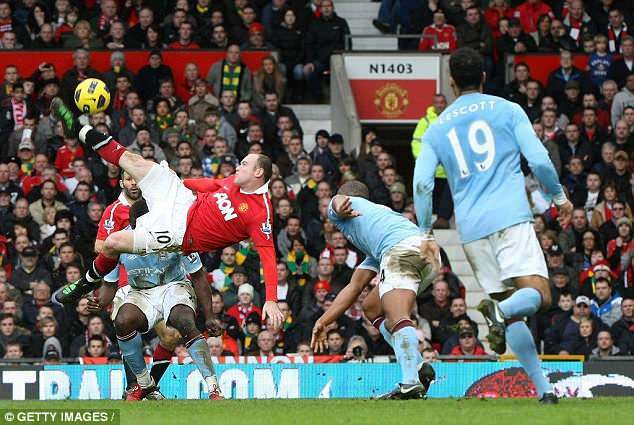 ‘Another goal I was fortunate to see was that Wayne Rooney goal [against Manchester City in 2011], it may have been a bit more shinny, but it’s the occasion, where he is scoring this goal. The goal sparked a discussion over the greatest overhead kicks ever scored, with Ferdinand opting for Trevor Sinclair’s against Barnsley for QPR in 1997. ‘For me, that’s his best,’ BT Sport co-pundit Frank Lampard said of Ronaldo’s goal. ‘Great players have the ability to take our breath away, we take them for granted,’ added Ferdinand. 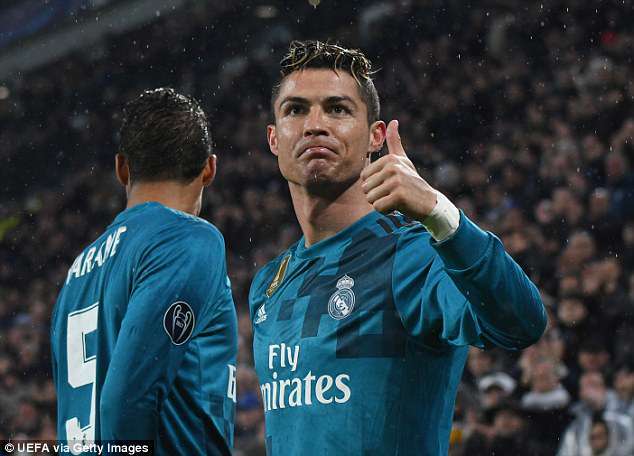 Ronaldo’s goal put Madrid well in control of the Champions League quarter-final tie and Zinedine Zidane’s side will host Juventus in a fortnight’s time with one foot already in the semis. Marcelo netted Madrid’s other goal and Paulo Dybala’s sending off for a second bookable offence compounded a miserable night for the Italians in Turin.